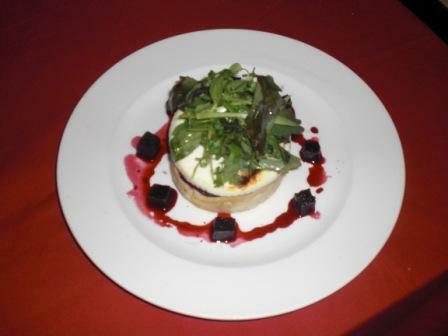 Another simple but delicious recipe prepared at the recent Take 3 Chefs event in Settle. Butter and add thinly sliced beetroot. Place half a curd on top and grill until golden brown. Dress the leaves with the rapeseed oil and place on top. Serve the pickling juices reduced down to make a sticky dressing. 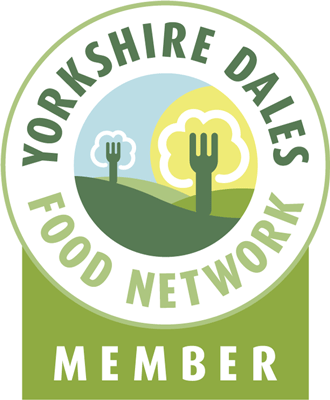 This entry was posted in Events, Food, Recipes and tagged beetroot, burrow, chef, crumpet, curd, highwayman, kirkby, lonsdale, michael, nether, pub, ward, watercress. Bookmark the permalink.